An “Internal Combustion Engine” is an engine in which combustion takes place inside the engine cylinder. The fuel-air mixture is burned at high temperatures which generates a pressure force that moves the piston which in turn helps in the movement of the wheels by transferring power through some mechanism. 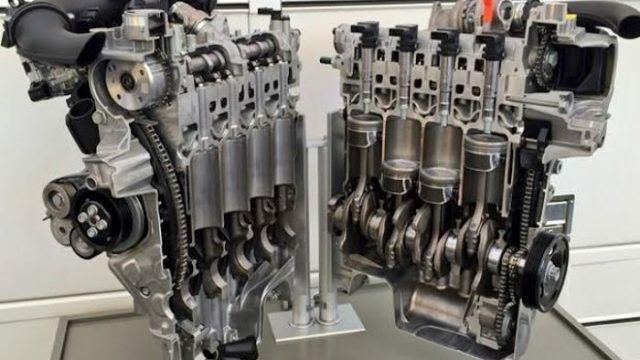 In this article, we are going to study petrol engines and how they work. So let’s get started! 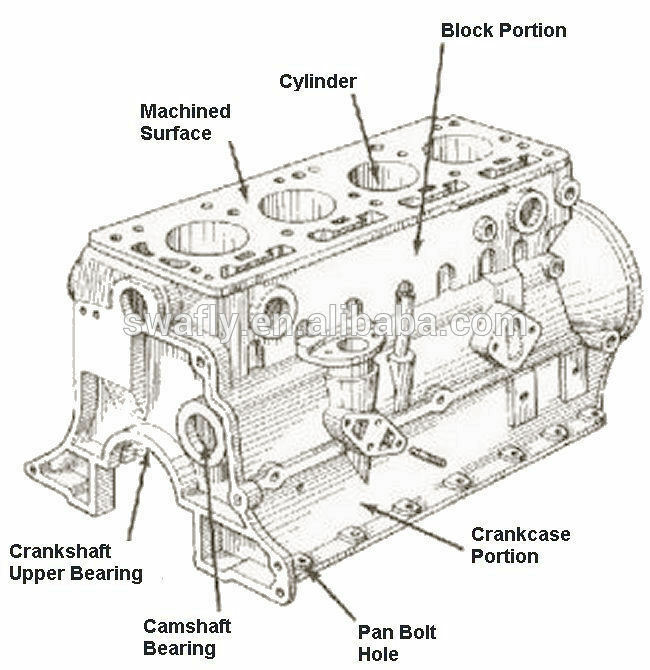 Cylinder Block – Main body of the engine, handles the combustion. 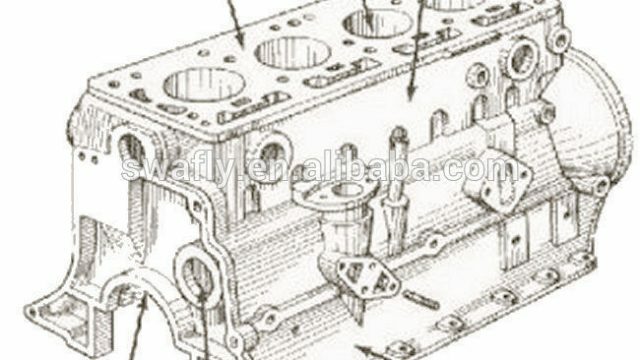 Above it is the cylinder block containing valves while below it is the crankcase. It is continuously cooled by water or air. Piston – Main moving part of the engine. 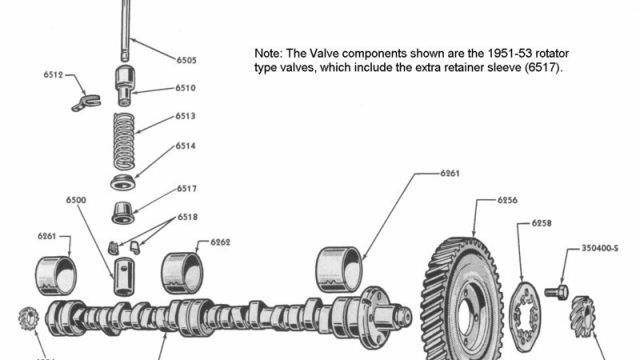 Handles the pressure forces and transmits thrusts to the connecting rods. Moves inside the cylinder. Connecting Rod – Connects piston to the crankshaft and transmits piston’s thrust to it. 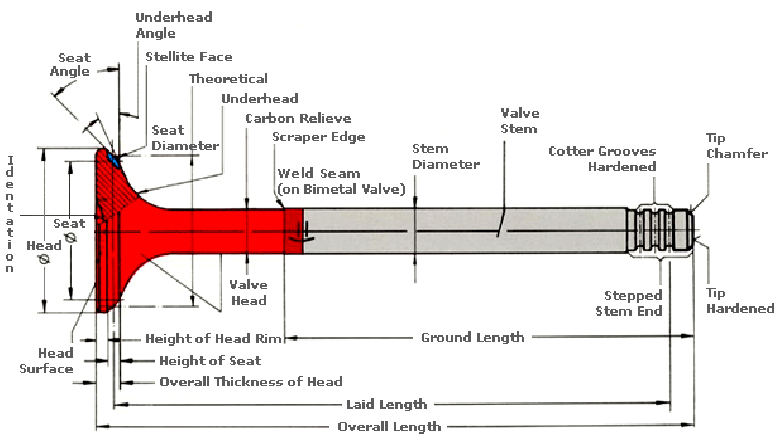 Converts reciprocating motion of the piston to rotatory motion of the crankshaft. Crankshaft – Receives thrust from the piston and transmits power onwards to the wheels. Size of the crankshaft depends upon the number of cylinders and power required. 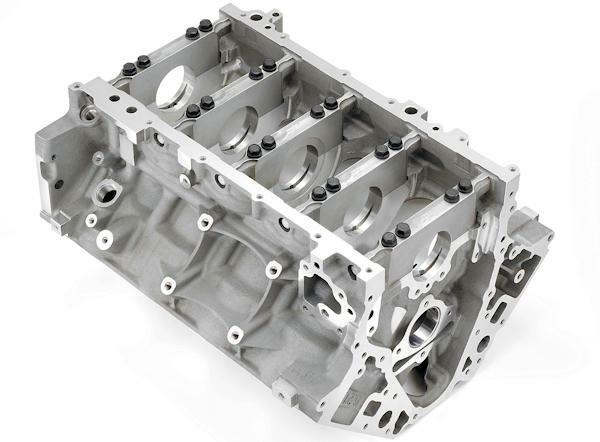 Crankcase – Consists of the crankshaft and contains lubricant (oil sump) in which the crankshaft rotates freely. Valves – Control the air-fuel inlet and exhaust gas outlet of the engine. 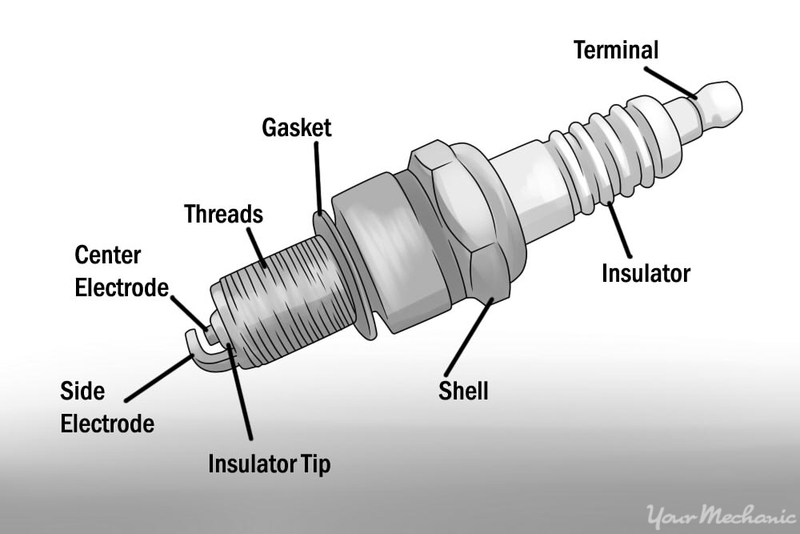 Spark Plugs – Transfers potential from the ignition system to the cylinder in order to ignite the air-fuel mixture. It is present in the cylinder head. Cams – Controls the opening and closing of valves. 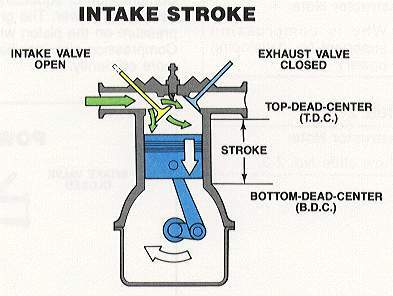 Intake Stroke: A stroke is when the piston completes its motion from the top dead center (TDC – the furthest point of a piston’s travel) to the bottom dead center (BDC – lowest point of a piston’s travel). 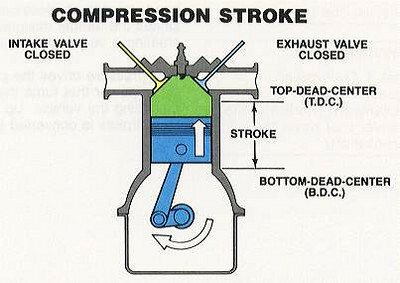 During an intake stroke, the inlet valves are opened by the camshafts and piston moves from TDC to BDC; in turn sucking the air-fuel mixture into the chamber by creating a region of low pressure inside the chamber relative to atmospheric pressure outside (hence the movement takes place from high pressure to low pressure as per Bernoulli’s theorem) – Stroke one is complete. 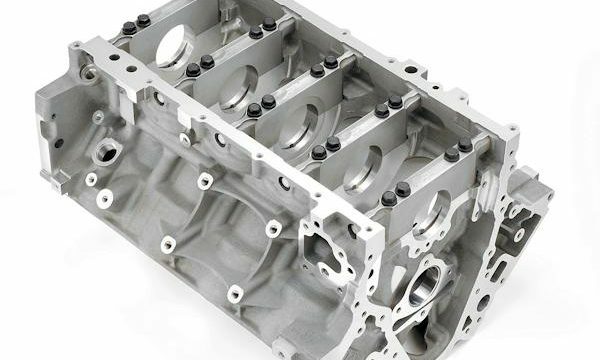 Compression Stroke: The piston now moves back from BDC towards TDC. The inlet and exhaust valves are now closed. The air-fuel mixture is compressed to a high pressure and temperature, ready to produce power – Stroke two is complete (one revolution). 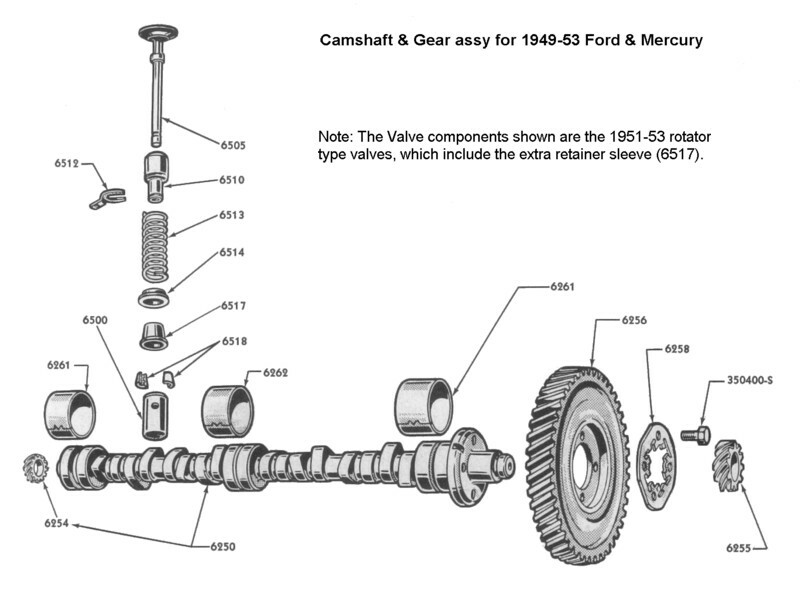 Power Stroke: The crankshaft has now completed a 360⁰ revolution, i.e., one cycle. The piston is at TDC (end of the compression stroke) and is now ready for the third stroke. 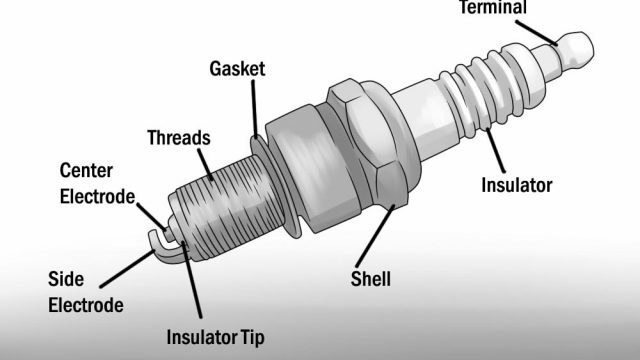 The spark plug ignites the highly compressed air-fuel mixture inside the chamber through a spark which then spontaneously burns all of the mixture inside, forcing the piston downwards to BDC by an increase in pressure; thus producing power. Thus it produces mechanical work by conversion of chemical energy to turn the crankshaft – Stroke three is complete. 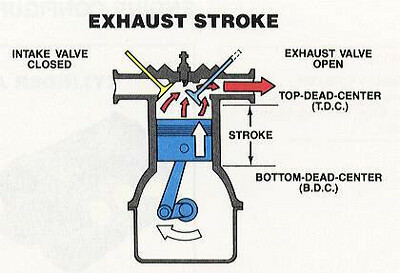 Exhaust Stroke: The valves are timed in such a way so as to open them during their stroke. 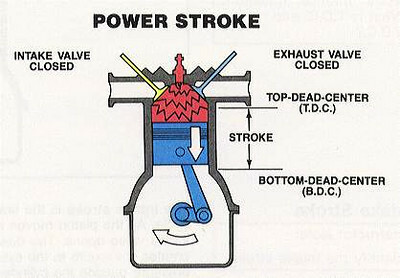 Hence in the exhaust stroke, the exhaust valve opens while the inlet valve is closed and the piston moves back to TDC from BDC to complete its last stroke. All the burned air-fuel exhaust inside the chamber is at a high pressure relative to the atmospheric pressure outside. Hence as the piston moves, it pushes the exhaust gases outside through the valve from a region of high to low pressure – Stroke four is complete (two revolutions). A 4-stroke petrol engine follows a typical Otto cycle. And this completes a 4-stroke operation! 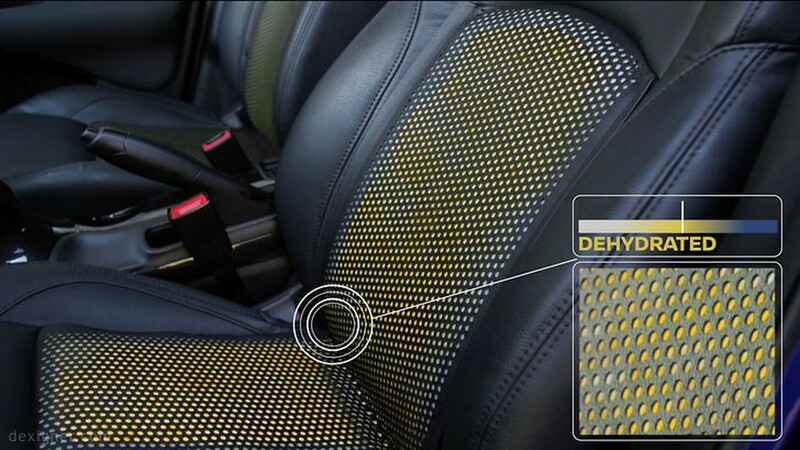 We love cars, but often do not know how they work. We hope this blog will help you understand the basics of an engine and we will try to bring more techincal articles.